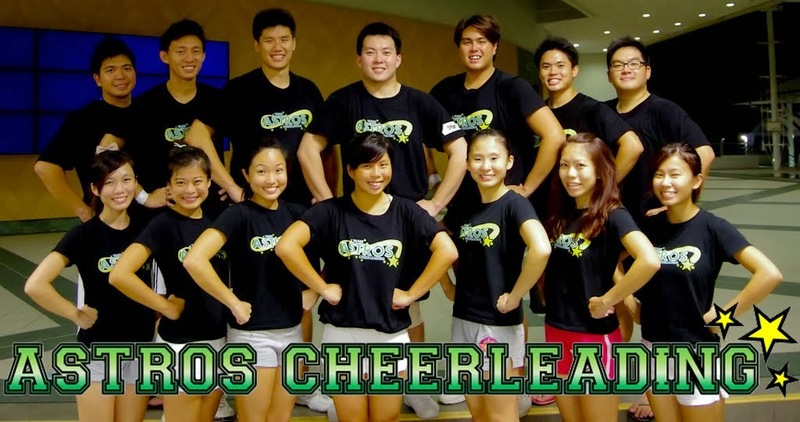 Astros Cheerleading Team: Updates updates! Been awhile since there have been updates, will try to update as soon as possible on the past events! So continue watching this space!